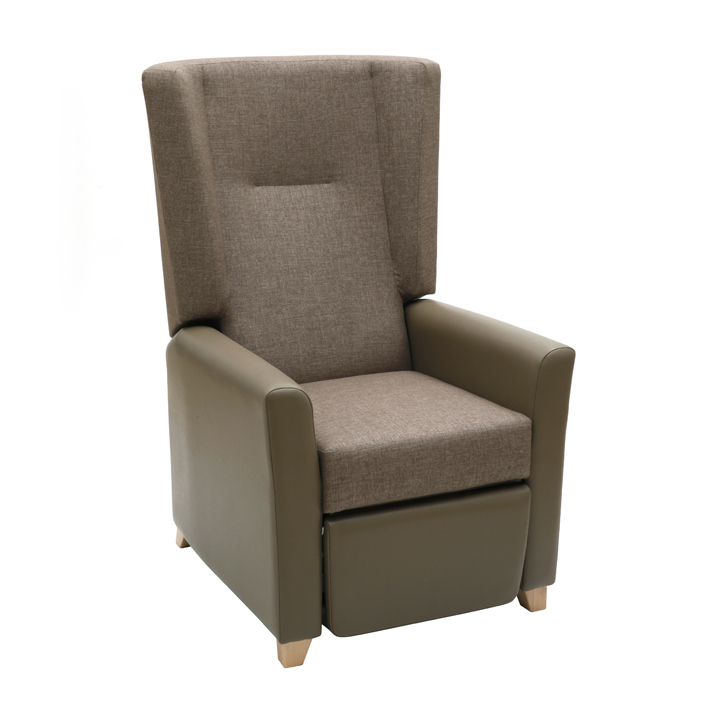 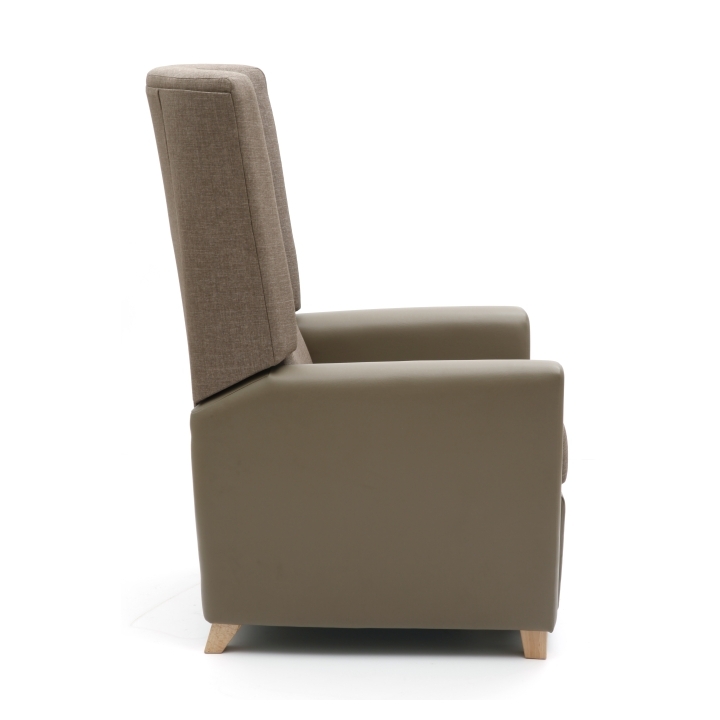 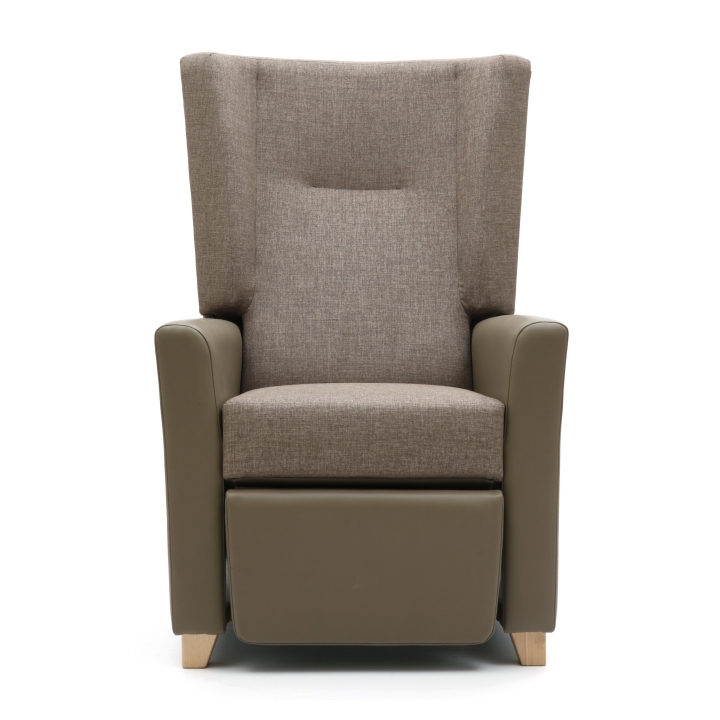 Co-ordinating with the Jasmine Seating range, the Jasmine Recliners feature a domestic style ideal for healthcare and care environments including waiting areas, lounges, bedrooms and patient areas. 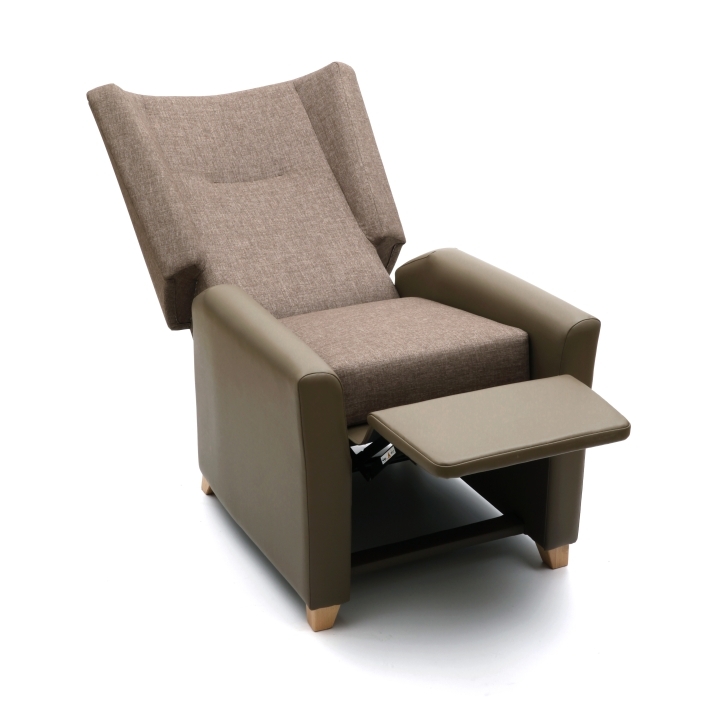 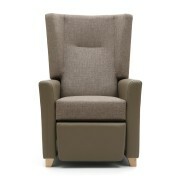 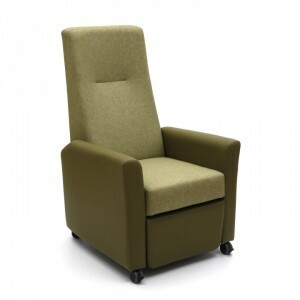 To aid manual handling and ease of use, Jasmine Recliners incorporate a heavy duty lockable castor. 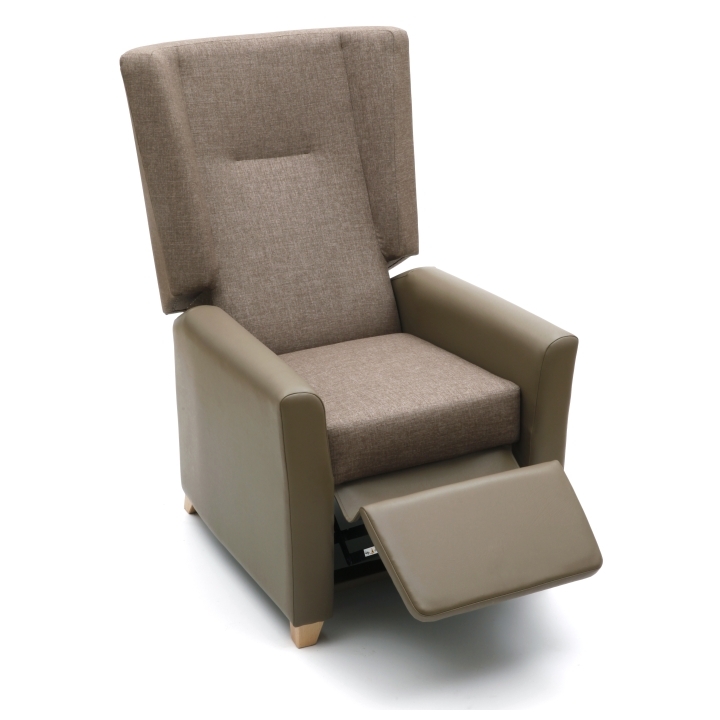 In order to meet your exact recliner requirements, the Jasmine Recliners are available in manual and single motor models with a choice of wings and wooden feet.